STOP PRESS: Photoshelter WRC-HOR11 galleries get 4,438 image views in first 24 hours - 6,465 image views in first 60 hours! 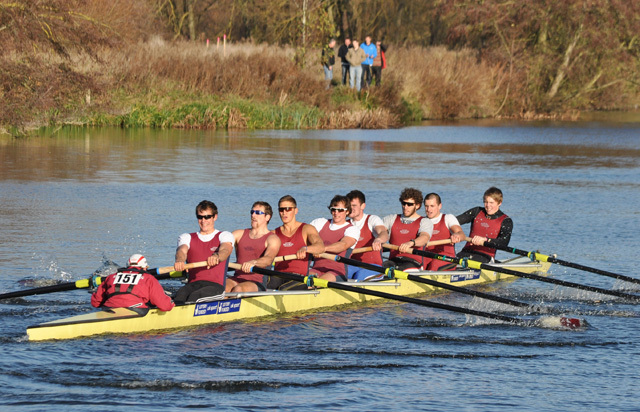 Oxford Brookes University's Mens elite coxed eight. Hundreds more photos here. 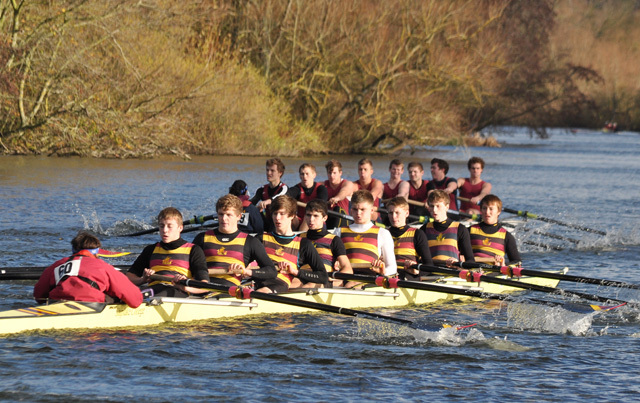 Shiplake College's Novice coxed eight. Hundreds more photos here.